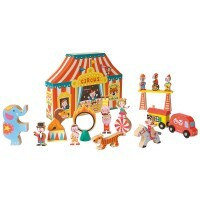 Step right up and visit the circus! 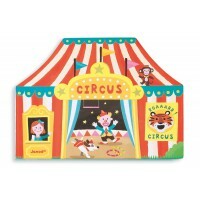 Become the ringmaster and direct your own thrilling show with the acrobats, clown and animals! 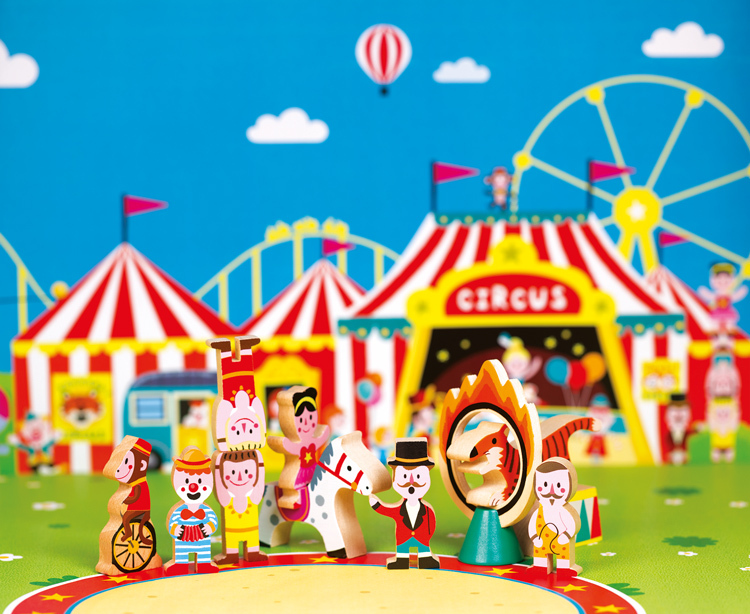 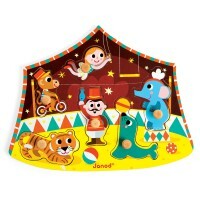 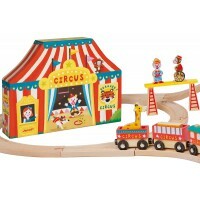 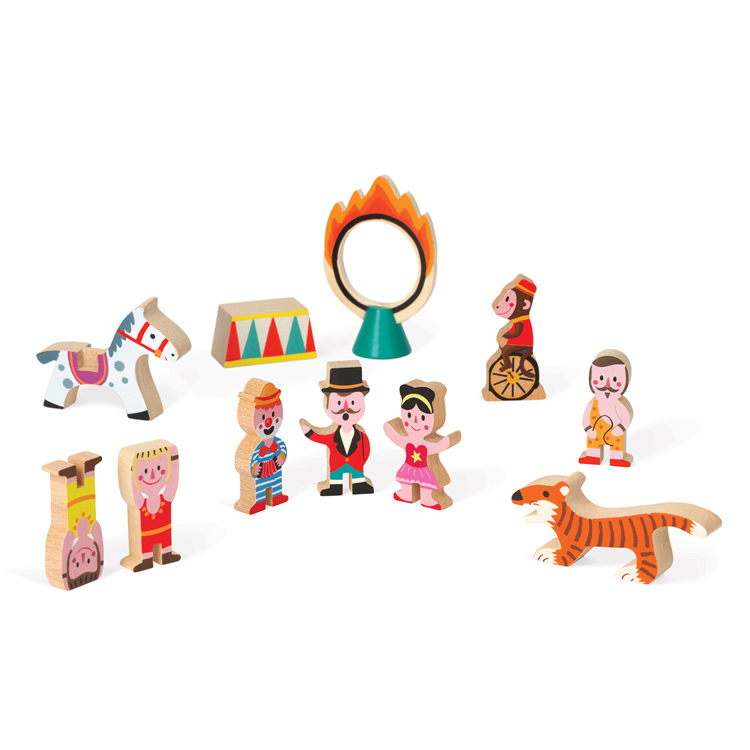 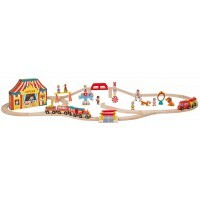 The Mini Circus includes 11 solid beech wood pieces portraying a clown, animal tamer, ringmaster, monkey, dancer, tiger, horse, ring of fire, podium and 2 acrobats. 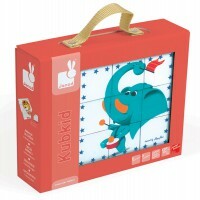 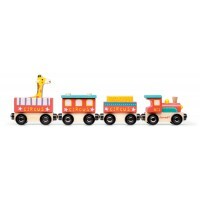 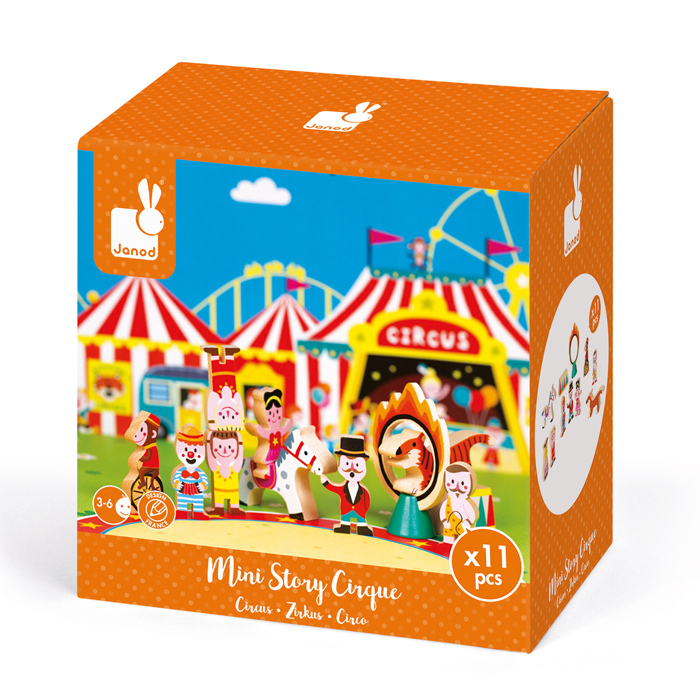 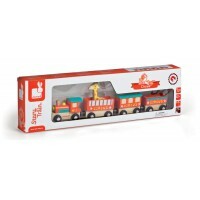 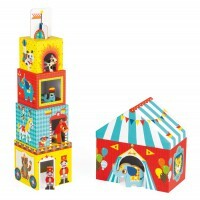 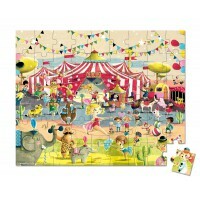 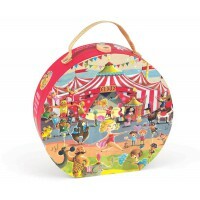 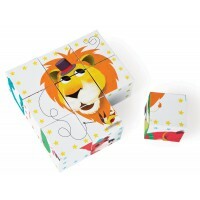 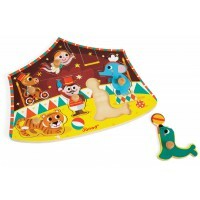 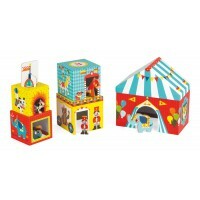 There are enough pieces to let your imagination go wild but it is also a perfect addition to the Circus Story Box and Story Box Express.